While the sheer number of attacks may have dropped, the duration of attacks is on the rise. 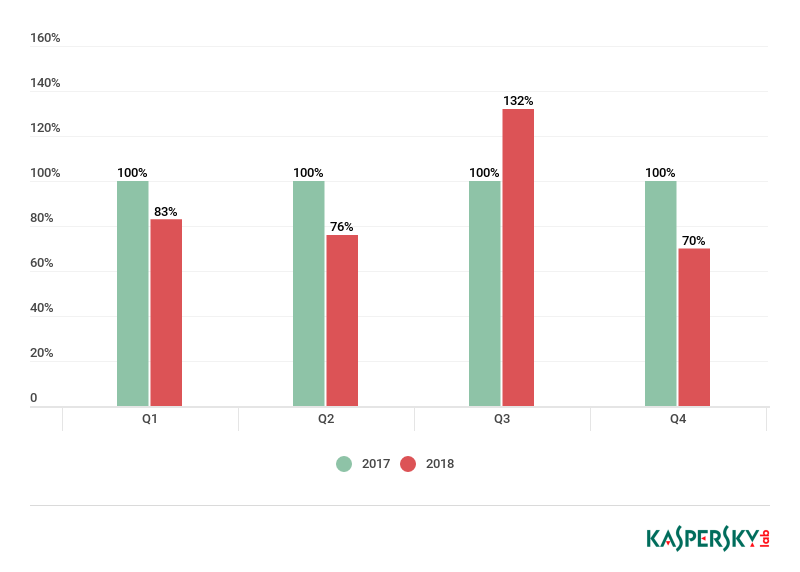 According to Kaspersky Lab, the average length of an attack climbed from 95 minutes in the first quarter to 218 minutes in the fourth quarter. 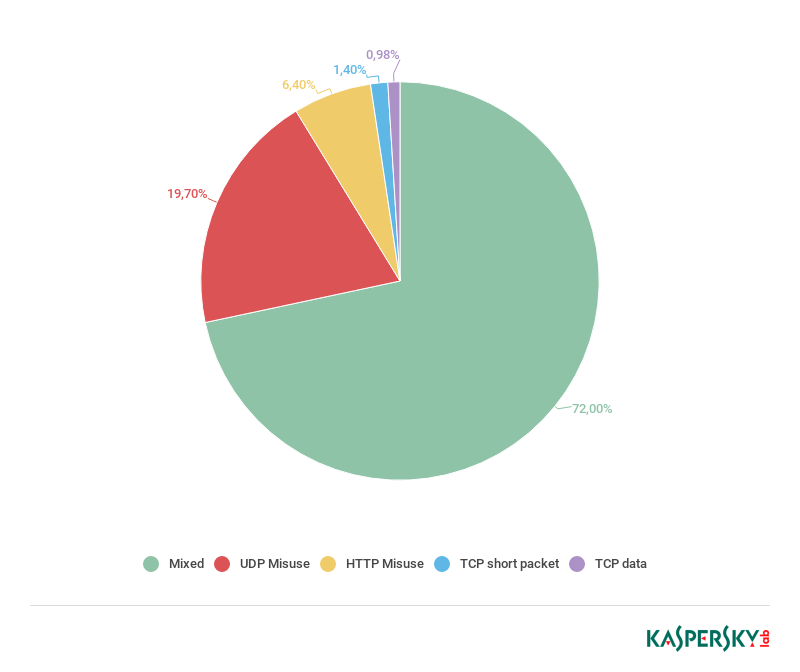 The cybersecurity firm points out that UDP flooding is the most common type of attack by a wide margin although when comparing attacks by their duration, you get an entirely different picture. HTTP floods and mixed attacks with an HTTP element account for roughly 80 percent of all DDoS attack activity. Why the discrepancy, you ask? 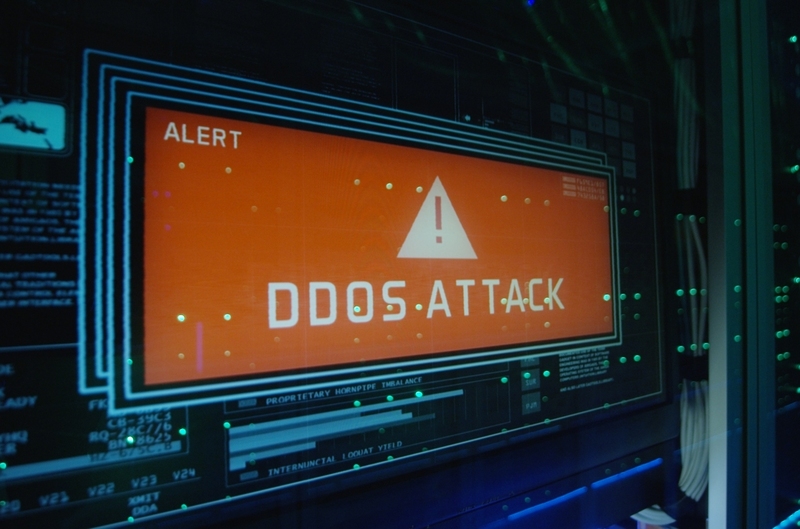 Standard DDoS attacks have been rendered virtually useless thanks to improved attack defenses. It is believed that attackers use UDP flooding largely to test the waters, hoping to find a target that isn’t secure. It only takes a few minutes to determine if a target has the proper safeguards in place to thwart an attack of this nature, Kaspersky said. I say the FBI stating their very clear stance on the subject, is solely responsible for this decline. Any gamer out there still willing to ddos after those arrests, needs their heads examining. FWIW, a pal of mine was ddosed whilst in-game just this week. Apparently he wasn't allowed to well in the game...or so it would seem.